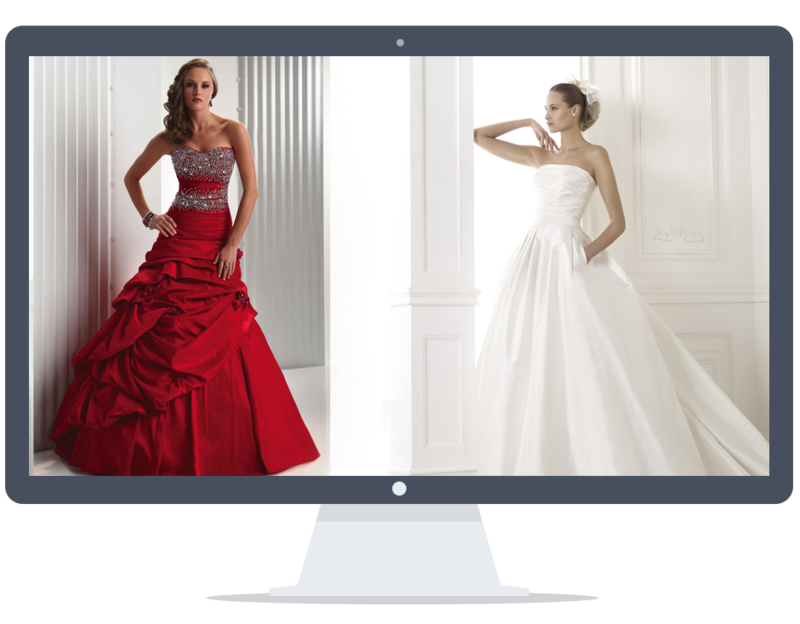 Cleaning your bridal dress and bridal party dresses is a specialized process. Depending on the outer fabric, number of layers and fabrics used within the layers, level of soil and spillage, dirt on the hemline and delicate embellishments, your gown may need a specific type of cleaning process and care. Each gown is individually inspected, cleaned in virgin solvents, stain treated and pressed by our expert bridal dresses specialist and returned to you ahead of time for your special day.